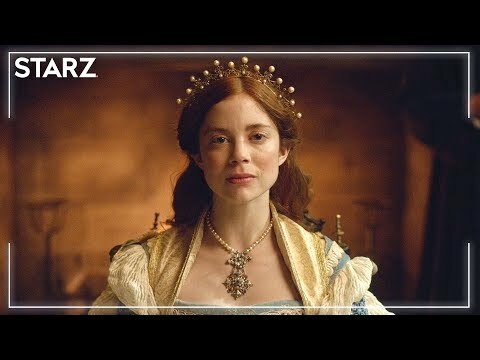 шарлотка, шарлотта Hope will звезда in Starz’s “The Spanish Princess,” which is the cabler’s follow-up to “The White Queen” and “The White Princess,” Variety has learned. a poll Добавлено: Which TWQUniverse Queen is your favourite? 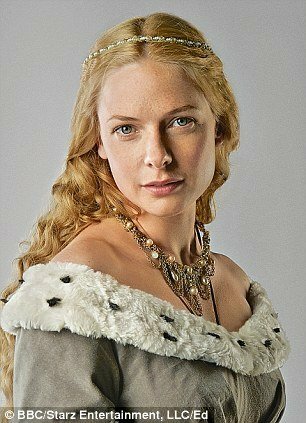 a poll Добавлено: Are Ты looking вперед to 'The Spanish Princess'?